Here are 14 killer Linux office productivity apps you may not know about – everything from GnuCash for accounting to GIMP for image editing to GnoTime for time management. There's no shortage of accounting suites out there. But the best known is proprietary, annoyingly eccentric, and expensive. (You know which application we're talking about.) Even worse? It doesn't run on Linux. So what? Because there's GnuCash. Not only does this sophisticated accounting solution run on Linux but it is free, open source, and doesn't try to trap you into its peculiar view of how to get the job done. GnuCash offers true double-entry bookkeeping, a checkbook-style register, scheduled transactions, a chart of accounts, customer and vendor tracking, jobs, invoicing, bill payment, and tax and billing terms. But that's just scratching the surface. GnuCash has everything you need to keep the books straight. Long ago, laying out complex documents was hard work that involved paper, glue and an X-Acto knife. Desktops weren’t onscreen, they were on desks. 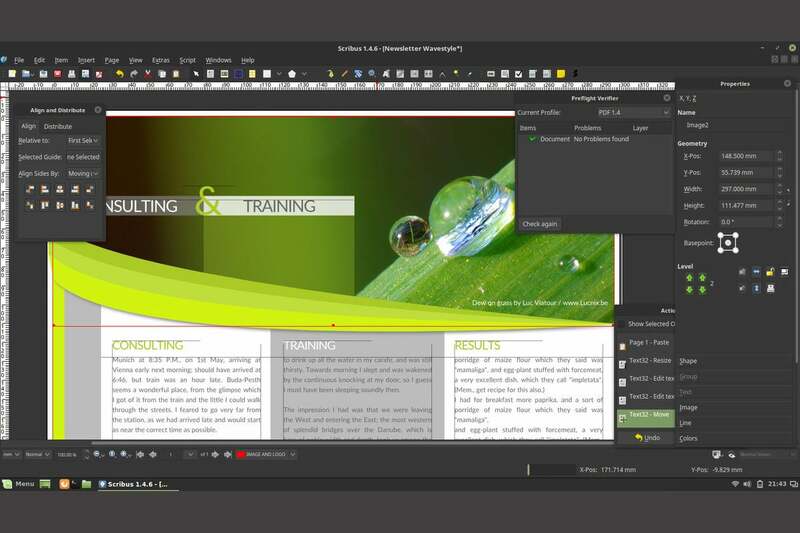 Now, desktop publishing is not only easy, it can be done by anyone with free, open-source software that's both polished and powerful. Scribus is all that and more. It runs on just about every platform you can think of, it's super-fast and it's stable on Linux. It is also rich with features, technically sophisticated and – did we mention? – free. If your project has more than a few components to manage and you're not using software to plan how you're going to succeed, then you're likely to wind up with a collection of spare parts flying in loose formation. There is a plethora of proprietary project management apps available, but why pay when you can use ProjectLibre for free? Loved by people who build serious stuff, ProjectLibre is essentially Microsoft Project without the price tag. 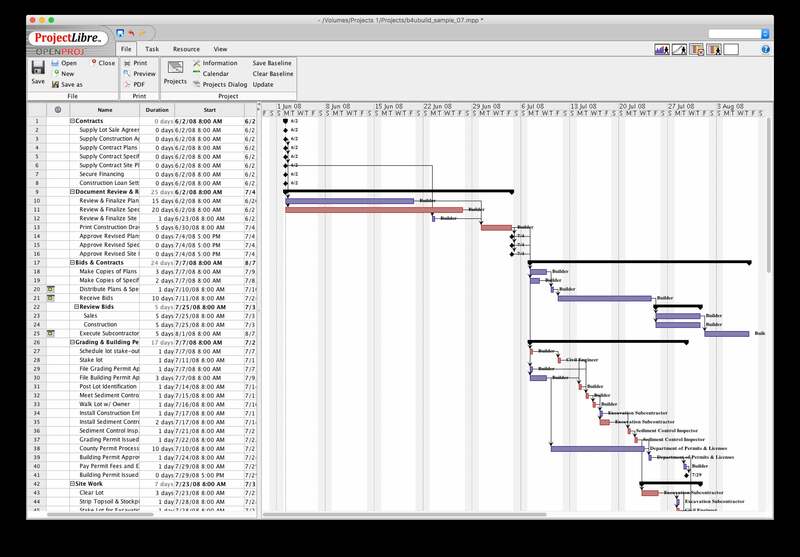 The application produces Gantt charts, network diagrams, earned value costing, and resource histograms as well as work breakdown structure (WBS) charts, resource breakdown structure (RBS) charts, and more. The 3 million desktop downloads it's racked up suggest that ProjectLibre is doing it right. The gold standard in image editing is – no doubt -- Adobe Photoshop. But the main ways of running it on Linux involve using either a virtual machine running Microsoft Windows or by relying on Playonlinux. But there is another way. 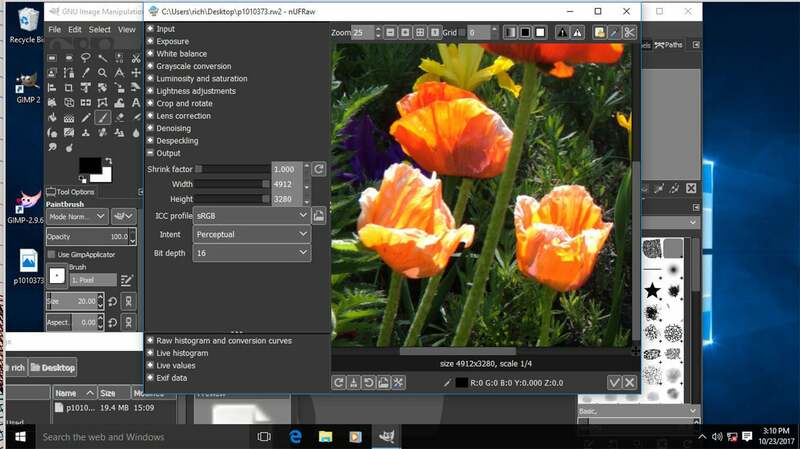 If you're willing to put a little effort into making the switch, you will love the free, open source GNU Image Manipulation Program (GIMP), which is just as powerful as Photoshop. GIMP provides sophisticated color management, the ability to read and write all common graphics file formats, customization through scripting and support for input devices such as pressure and tilt sensitive tablets and USB and MIDI controllers. You can also load and save files using FTP, HTTP, SMB, and SFTP/SSH directly from GIMP. One of the most mature FOSS projects out there, GIMP is outstanding. You’ve got all your office applications set up – image editor, project management, accounting, and so on. What's missing? Tracking how much time you spend getting the work done. Knowing where your effort goes is key to being efficient. That's where Gnotime comes in. Gnotime has a clean interface, will auto-save updates, and provides multiple to-do lists, a journal, a running timer and extensive reporting. Whether you're figuring out why your project went well or tallying what a client owe you for your time, Gnotime is great way to figure out where the hours, days, and weeks went. 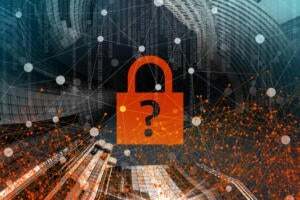 You'd think by now the endless procession of security breaches that expose millions of users to identity theft and financial loss would have spurred people to get serious about password management. But if you – or your favorite Linux nerd – has not yet gotten serious about this, may we recommend LastPass? 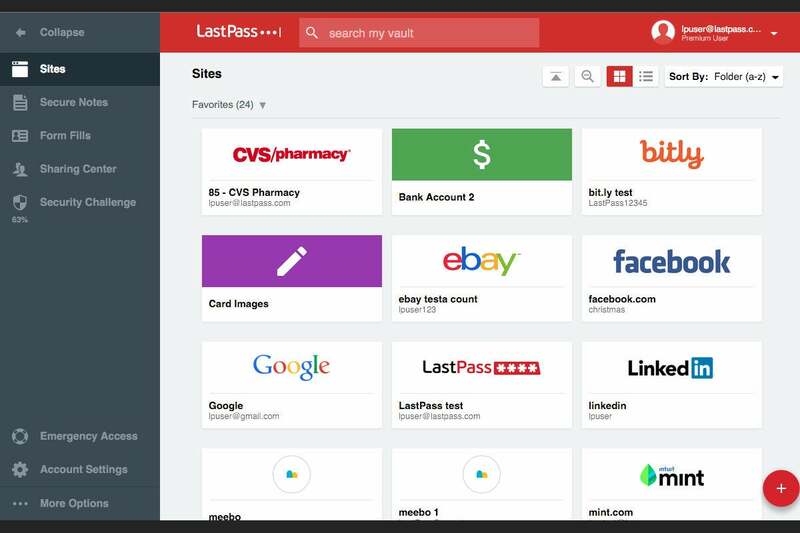 LastPass runs on Linux – as well as everything else – and securely syncs passwords across every platform you use. It not only stores passwords, it notices and updates them whenever you change them on a website. And it can generate – and remember – strong passwords for you. It's not open source, but LastPass has free as well as premium plans. 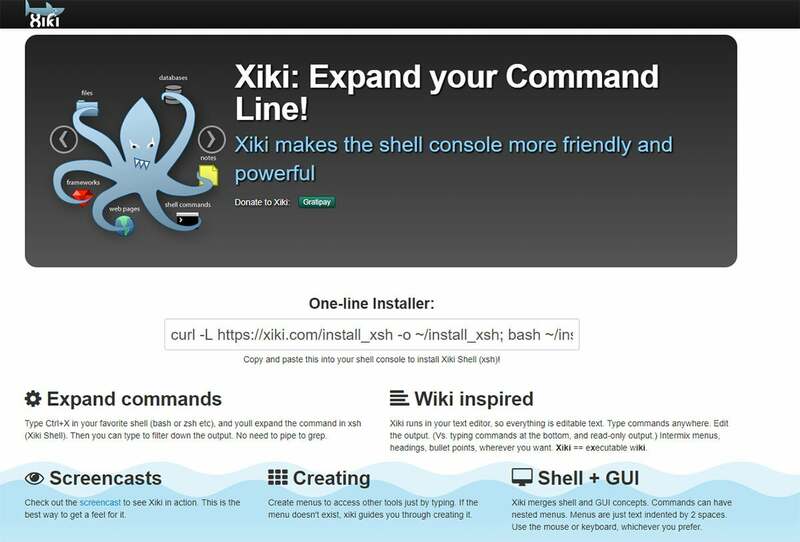 Here's one for the command-line jockeys: Xiki, a truly amazing and useful open-source enhancement for command shells (bash, zsh, etc.) that merges shell and GUI concepts and, as explained by Linux.com, "runs in a text editor, so everything is editable.” It will let you save Xiki sessions in a text editor. You can insert a command prompt anywhere you like. It will let you use your mouse in a terminal session. You can enter notes. It expands and filters the contents of directories. You can browse and replay commands you ran elsewhere. And you can create menus from your favorite commands. Want to see what all the geeky fuss is about? Check out Xiki’s demo videos. If you need a programming and web content editor that’s sophisticated but lightweight and flexible, check out Bluefish. It loads fast, supports projects (groups of files), has auto-completion and auto-tag closing, understands many programming languages, and includes site upload and download ability. And that’s just scratching the surface of what Bluefish can do. Need to work with databases? Kexi is the Linux equivalent of Microsoft Access and very similar to use. Available as part of the Calligra office suite, Kexi is a visual database creator and user interface. Bundled with SQLite and compatible with MySQL and PostgreSQL databases (for both import and export), Kexi is fast and stable. A tool for migrating from Microsoft Access is available and it provides APIs covering most of its functionality. If you’re into Getting Things Done, live and die by lists, or you want to keep notes or a journal, Zim could be just what you need. 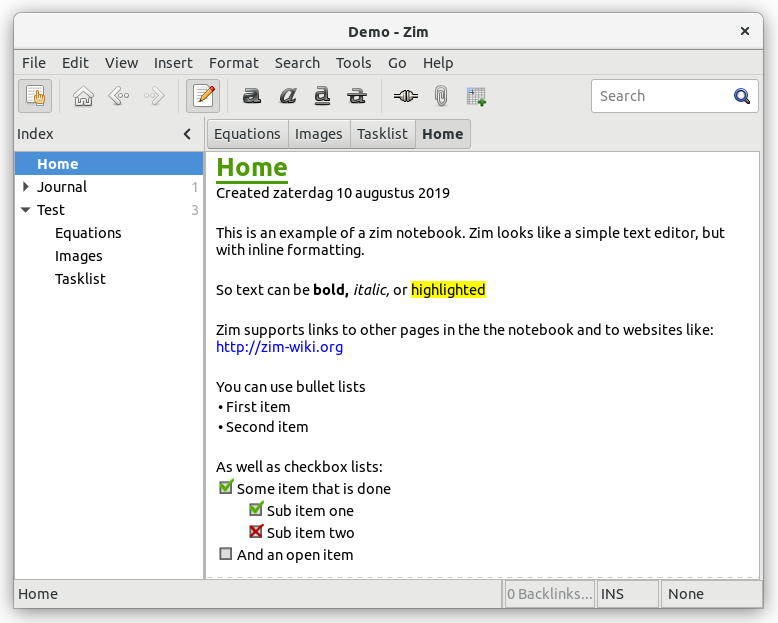 Free and open source, Zim is a lightweight multimedia "desktop personal wiki" that does a whole lot more than just handle text and images. 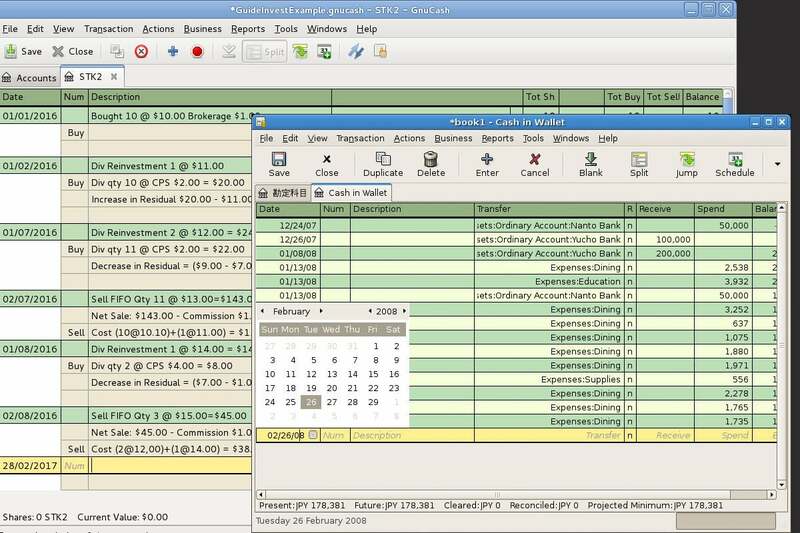 Through plug-ins, Zim can check your spelling, perform calculations and create calendars. You can use Zim to create HTML for online publishing and there’s an embedded web server to publish live content. In a nutshell, it's simple, elegant and thoroughly useful. When you’re writing, it can be hard to maintain your focus. 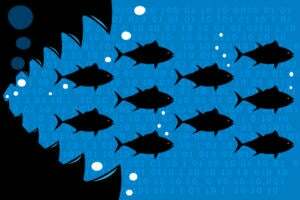 You’ve got emails popping up in one window, social media posts in another, any number of apps waiting for your attention … all combining in a conspiracy to distract you. This is where Focuswriter comes in handy. 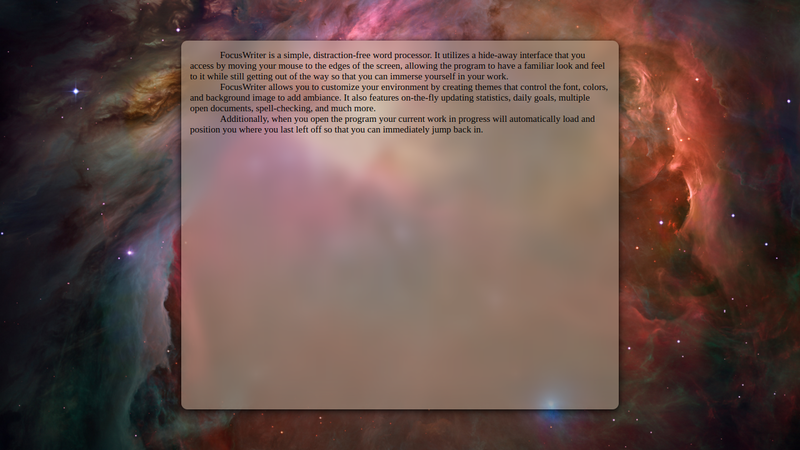 Focuswriter is a word processor designed to exclude distraction. As you can see above, there’s nothing to do but write. It’s highly customizable, has optional autosave, and can even produce typewriter sounds if you want to feel like you’re doing it old school. Any Linux user worth his or her salt will learn to love the command line because, while GUI-based apps are great, there’s a lot of things that can be done from the command line faster and more flexibly. But launching a terminal session can be a speed reducing road bump. To boost your productivity, you need Guake, a drop-down command terminal for Gnome desktops. Install it, press the default F12 key and voila! 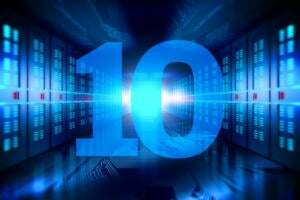 Using KDE? Check out Yakuake. GTK+? You want Tilda. All of these tools are free and open source. If you do any graphics work, you should take a look at Krita Desktop, a really impressive free, open source, painting tool that rivals Adobe Photoshop on features and makes a lot of graphics work flow much easier. If you’re looking for a Linux email client, don’t bother with Thunderbird; it’s not getting much love from Mozilla these days. 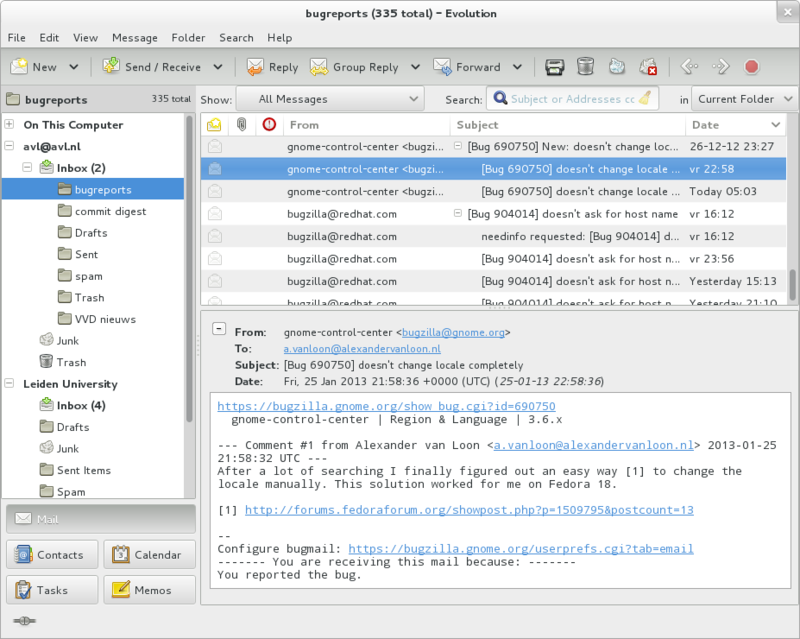 If you want a really outstanding desktop email client, Evolution is what you should be seriously considering. Compatible with Microsoft Exchange 2007/2010 and OpenChange servers, Evolution provides email, calendaring, contacts, memos and tasks. Think of it as Outlook without the baggage. 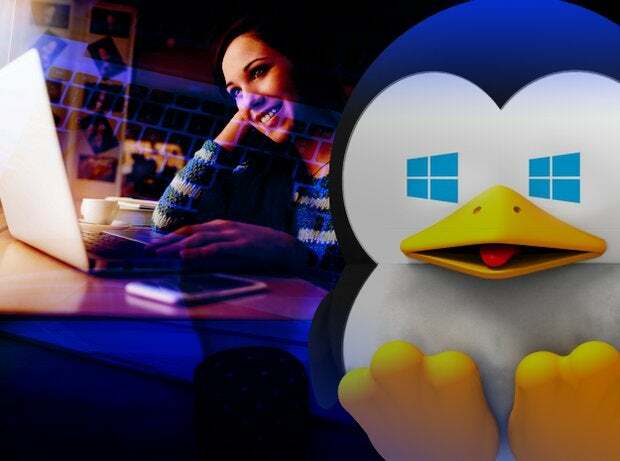 As a Linux user, your choice of applications grows every day and it’s now possible to find apps for Linux that rival – if not transcend – anything you can find for Windows or macOS. The collection of Linux apps outlined here are some of the best apps we know of, but given the rate of expansion of the Linux universe, there are undoubtedly apps I have yet to explore. If you know of any that you think are world class, let me know at gearhead@gibbs.com.